With over 30 years-worth of production pedigree along with specialist staff at all levels who bring a huge breadth and depth of expertise, you know you can count on RYMEC to deliver. Rymec pride themselves on quality and are committed to rigorously checking quality at every stage of the production process. Employing TS16949 quality standards and using the PPAP (Production Part Approval Process) which is used in the first tier automotive supply chain. Products are tested in-house with specialised machinery for such things as bearing load, pressure plate lift, bearing travel, clamp load and drive plate run-out. All RYMEC products are 100% new and are produced using only quality materials and components, and incorporate low friction technologies and superior seals to ensure smooth clutch performance. The RYMEC brand has behind it years of technical knowledge and expertise in the clutch sector, and RYMEC are continually assessing and bringing quality and value to the market. Technical support is available and, for complete peace of mind, all products are fully guaranteed with a 3 year/30,000 mile warranty. The RYMEC range includes clutch kits, solid flywheel kits & concentric slave cylinders covering thousands of applications for European, Japanese and Asian vehicles. Marathon’s huge depth of stocks gives customers speedy access to the complete range. This range of more than 1,200 O.E. 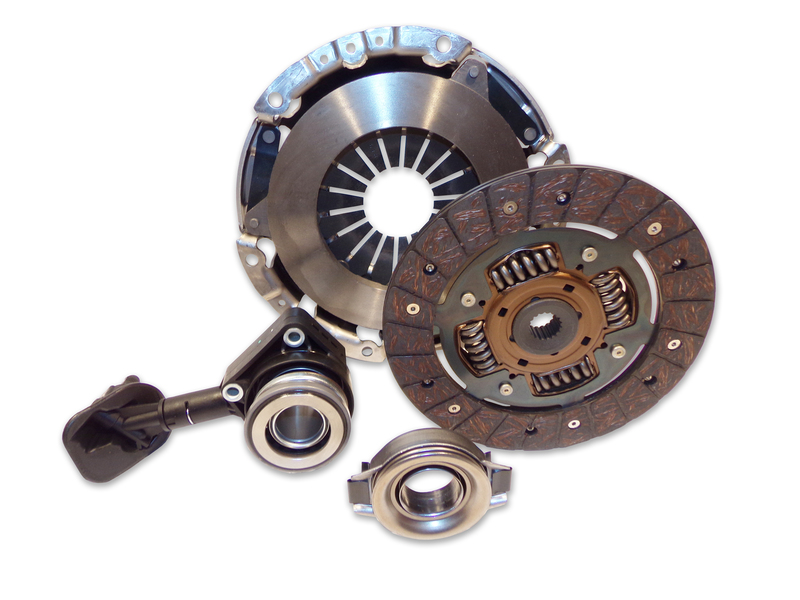 Specification 2 piece and 3 piece clutch kits, offers customers high quality clutch kits at extremely competitive prices and covers European, Japanese and Korean applications. The RYMEC Solid Flywheel Kit has been developed to be a direct replacement for the Dual Mass Flywheel and associated kit. Performing just as well in terms of overall clutch operation and transmission protection, the RYMEC Solid Flywheel Kit offers a less expensive and more durable alternative for customers. RYMEC’S Solid Flywheel Kits are becoming increasingly popular. More and more garages are taking up this option because of the increased reliability offered on what can be a time consuming and very expensive job. Since the creation of Dual Mass flywheels in the 1980’s it has become more and more common on mass produced cars. A range of over 600 Dual Mass Kits is on offer covering all applications from all the original manufacturers. The product originally focused on Diesel applications though some petrol transmissions are now manufactured with DMF’s. Concentric Slave Cylinders or CSC’s have been widely used by vehicle manufacturers since 1995. They were designed to replace the conventional release bearing and actuation mechanism and they now play a huge part in the automotive aftermarket. RYMEC has developed a range of Concentric Slave Cylinders which has been tested both on specialised testing equipment and on true life vehicles to provide the same OE standard at a competitive price. 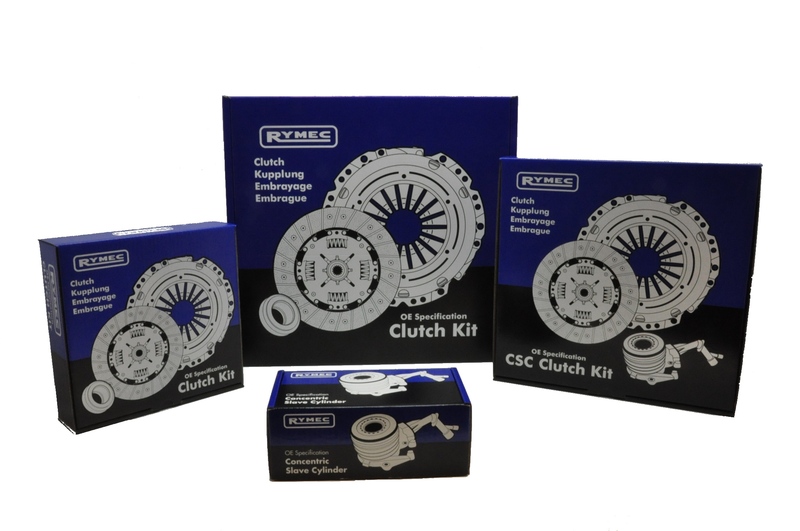 RYMEC offer all of the technical back-up and support that you would expect of a leading clutch manufacturer. RYMEC clutch components are fully catalogued on TecDoc, MAM Autocat+ and Marathon’s industry leading EMPOWER trading platform for factors. RYMEC clutch components are available now for same day delivery throughout the entire Marathon logistics platform of 12 UK distribution centres plus their Redditch National Distribution Centre.